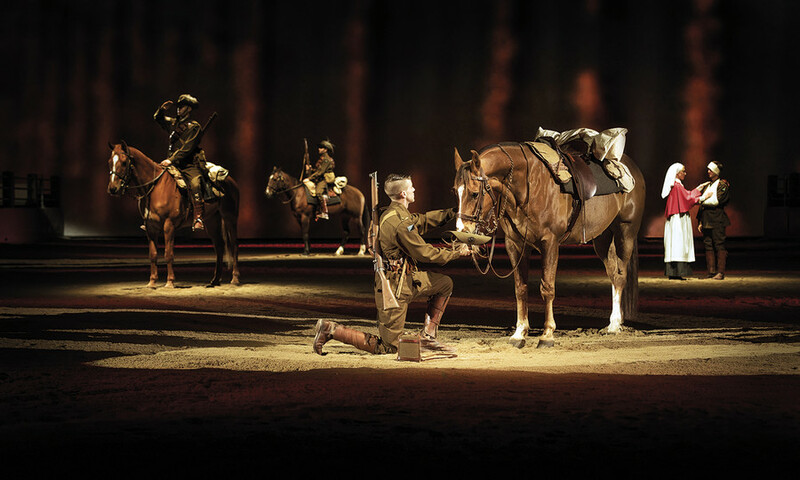 The Australian Outback Spectacular will embark on a memorable journey to commemorate the Centenary of the ANZACs, with the Salute to the Light Horse – High Country Special show launching on the 15 November. I am very glad to see a portion of the ticket price will be donated. I'm also very glad to see the show change to be an acknowledgement of those men and horses who made the greatest sacrifice. Like the shows before it, i'm sure the team at AOS will do this show honour and justice, and I cannot wait to see it.